Though people may want to renovate for their own personal reasons as opposed to making a profit on their home sale, it cannot be denied that doing so will undoubtedly achieve just that someday. It is property investment to put it professionally, so if you are planning on selling your house one day, you want to be sure that you are putting in effort over the years to make it better. That way when the time comes, you need not spring exorbitant amounts on home renovations at the last minute, which causes unnecessary hassle. 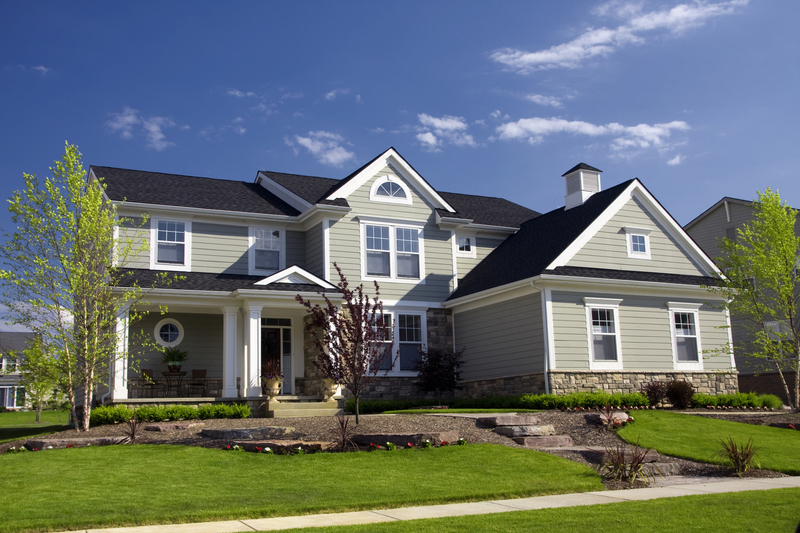 The following are a few tips to help guide you when it comes to improving your home’s value. Depending on the age and condition of your house, the need for a full-on professional cleaning may vary, but at the end of the day, nobody wants to buy or live in a filthy house. Keeping the house clean and dealing with any catastrophes immediately will help ensure the house looks and feels its best for much longer. Plus, if potential buyers feel the place is unsanitary, they will not at all be tempted to get it, no matter how pretty it may be. Hygiene and safety come first, so cleaning the house thoroughly is key. Of course, there is nothing quite like a good quality paint job to instantly elevate the mood and personality of any given home. You will have to vet many options like the best Brisbane painting services against others until you find the right one, but it will be worth it. Make sure you are strict on your checklist and stick to every single thing before locking anyone into anything. Though a paint job can make a huge difference, bear in mind only those talented at it can do it well. On that note, you should make sure they also have enough experience to get the job done well. If your home was newly built and therefore did not have fixtures or has fixtures which are far too old now, get new ones. You need not spend a fortune to find nice fixtures nowadays. You will have to shop around a bit, but you will definitely have options. Fixtures have a way of immediately uplifting a space, and it makes everything look so much neater and complete. Once again, super high price tags do not really make a difference here. Save money and buy something dependable, yet affordable. If you have space, by all means, get the lawn done up. If you find it difficult to maintain it, hire someone to come do it for you on a regular basis. It will be very soothing for you and your guests, and prospective buyers will be instantly drawn to it as well. People love to take walks barefoot on fresh grass, and stretch their legs at home. You can even sit in the evenings with a good book and revel in the freshness of nature.